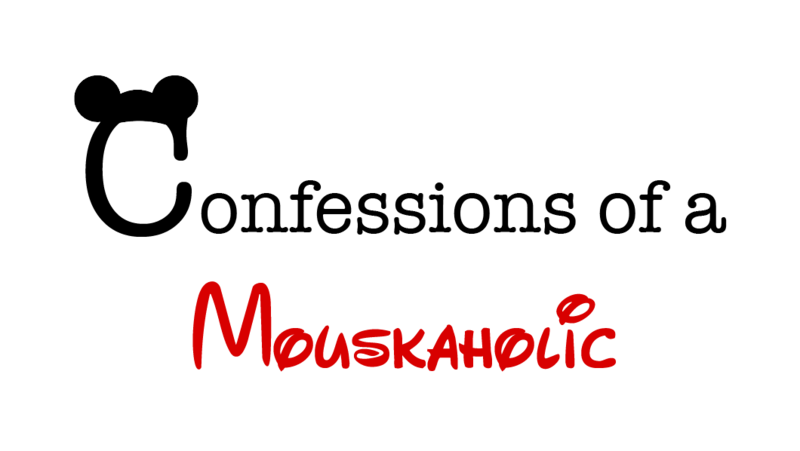 If you have never been to either WDW or DL I suggest reading the entire note… if you’ve been to WDW but never to DL You may want to just skip down to the DL section, as I go rather in depth with each park. WDW is HUGE property that includes 4 theme parks, 2 water parks, ESPN’s wide world of sports, and a HUGE shopping and restaurant district referred to as “Downtown Disney.” The four theme parks are Magic Kingdom, Epcot, Hollywood Studios, and Animal Kingdom (abbreviations will be used from here forward). Each park has it’s own flavor and is completely unique. 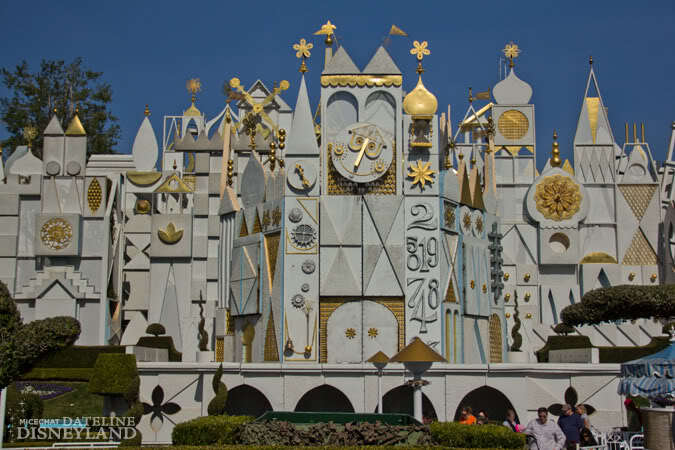 Magic Kingdom is your family friend park that is a MUST do if you have small children. There are many characters out and about throughout the park. There are parades, night shows, and rides. The rides at MK are fairly slow and kid friendly. There are a few higher impact rides like Thunder Railroad, Space Mountain, and Splash Mountain that are geared more towards adults and older kids. MK is also home to Cinderella’s Castle. 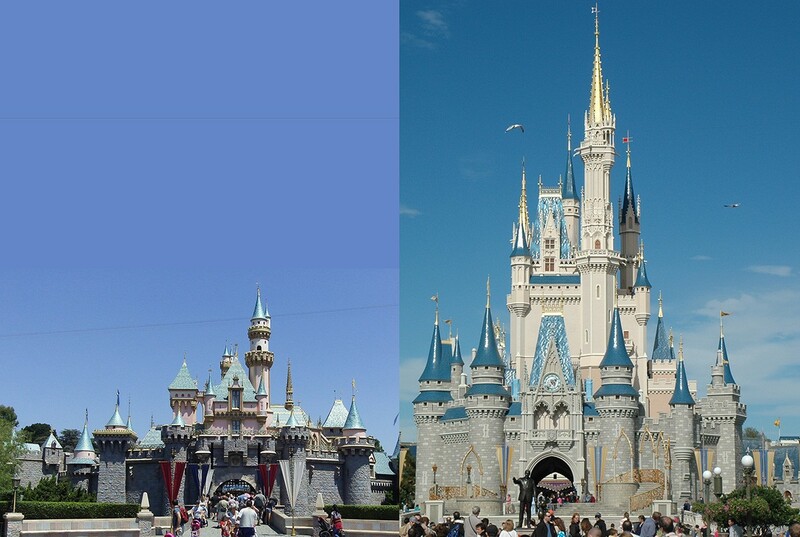 You can seen Cinderella’s Castle as soon as you walk in the park and it is absolutely breathtaking. The castle is basically a walk through however it is also home to a restaurant where you can have a “royal” dining experience and some one on one time with Cinderella at your table. I believe there also contests where you can win a nights stay in Cinderella’s castle, so I would imagine that would mean there is also a hotel suite in the castle. MK has a few things that happen at night. Usually there is a night time parade it alternates between the Spectromagic parade and the Electric light parade. The last few times I’ve seen it it’s been electric light parade. The second I believe happens right after the parade. “Celebrate the Magic” is a musical show that is projected on Cinderella’s Castle. There are also nightly fireworks called “Wishes” and you’ll be able to see Tinker Bell make her nightly flight from the top of the castle! Epcot (my FAVORITE park)- Epcot has two sections. The front half is Future World and has several pavilions- The Seas, The Land, Innoventions, Mission Space, Universe of Energy, Imagination and Test Track. The back half of EP is called the world showcase. There within about ¾ of a mile you will travel to 11 different countries. In the countries you can briefly experience the culture of the different countries through the food, beverages, shopping, and rides and videos. Also a little tid bit- the employees in each country are from that specific country. While this park is more educational than ride based, there is still plenty to do for the older kids… I would probably wait until the kids are at least 7 or 8 to take them here. Much younger than that they may be bored (If you’ve taken younger and had a good experience please let me know… I don’t have kids so I’m not definite on this point) If you go you MUST stop at “Soarin” in the land pavilion. I’ve been to all 6 disney theme parks in the US, and this my absolute favorite ride at any of the parks! The night time show at EP is called “Illuminations” This takes place on the lagoon in the center of the world showcase. It is filled with lasers, lights, and projection. It’s an exciting show and I would recommend seeing it at least once if you’ve never seen it. Hollywood Studios- Hollywood studios takes you back to an old time Hollywood feel. Most of the park is themed for the movies. You will encounter the muppets in their 3D movie, go to a galaxy far far away with Star Tours, the Twilight Zone with Tower of Terror, Hang out with Aerosmith on the Rockin Roller Coaster, and take a tour of Andy’s Room in Toy Story Midway Mania. There are a lot of great rides and live shows in this park and you get a good “Hollywood” experience. The night show at HS is one of my all time favorites called “Fantasmic.” It takes you on a journey with Mickey and is filled with action, and your favorite charcters. It features live characters as well as ones projected via lasers and lights. It is a must see when you are at HS. It is only on select nights so do your research when planning this trip so you can see it. There are usually two showings of this show on the nights when it plays, but whatever time you decide to see it get in line early because it will fill up. Animal Kingdom- The Animal Kingdom is probably my least favorite Disney park, and when I go on a trip to Disney I generally only spend about ½ a day in this park… 5 hours tops. It is basically a small zoo with mostly African animals and a few rides. There is a safari where the animals can come up to your safari car which is cool, a coaster called “Expedition Everest,” and some rides for the kiddies in Dino Land, USA. The live shows are definitely a must at the AK. I’ve seen the Lion King show there and it is FANTASTIC. I’ve heard that the Finding Nemo show is also spectacular but I’ve not seen it as of yet (Next time for sure). There is a daily parade in this park, but no night show as fireworks, lasers, and pyrotechnics would scare the animals. This park closes early and I recommend getting there when it first opens, that is when the animals are most active. Overall WDW is a trip that could be spread out over a week. Craig and I have spent as much as 9 days at Disney (not in the parks everyday), and as little as 2 days at Disney. There is certainly tons to see and do. 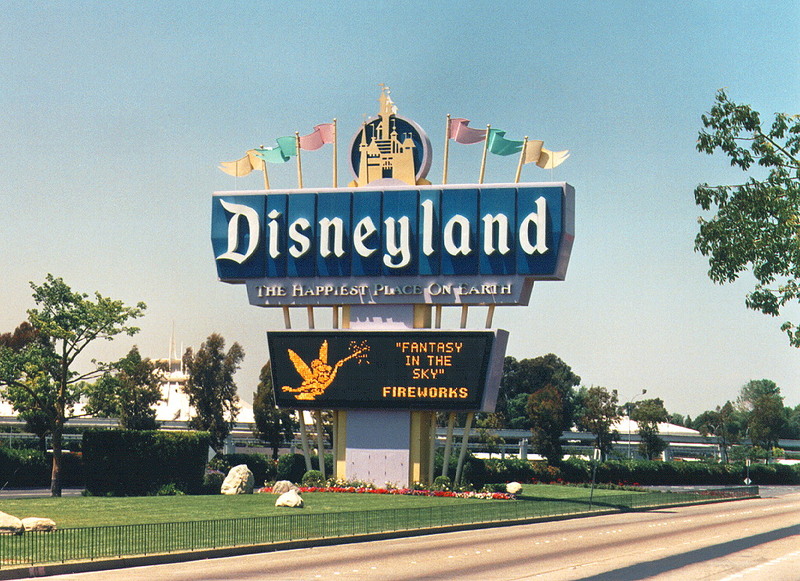 Disneyland- The appeal to the Disneyland park for me was the historical nature. This is the only Disney park where Walt Disney actually set foot after it opened. (He purchased the property and had ideas for what was going to happen in Florida, at least for MK and EP) but never saw them come to fruition. DL and the MK are similar in many ways. You will find main street USA, tomorrowland, adventureland, frontierland, and fantasy land. There is no Liberty square at DL, however you will instead find New Orleans Square, Mickey’s Toon Town and Critter county. New Orleans Square if really neat, and after traveling to New Orleans this summer I think I had a better appreciation for this section of DL. While it may sound like this park has more areas (because technically it does) I believe it is actually a little smaller. Because of the limited property area everything is fairly close together. The most noticeable difference as you walk into the park is the Castle. Cinderella does not reside in southern California. DL is home to Sleeping Beauty’s castle. Her castle is MUCH smaller than Cinderella’s. Perhaps Prince Charming is over compensating for something and Prince Phillip didn’t feel the need to. You can walk through the castle here but there is no restaurant or hotel suite inside. After being to MK the castle at DL is less impressive, but still beautiful in it’s own way. 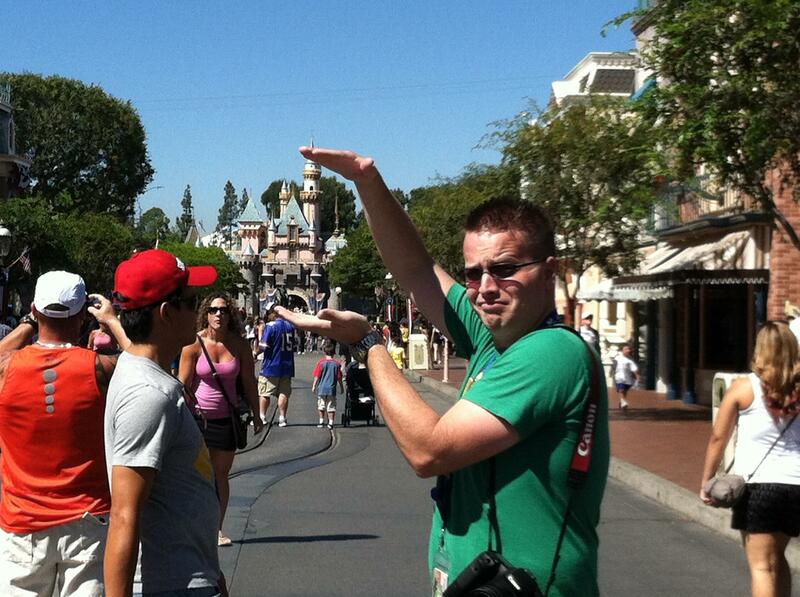 Craig showing us how small the Castle is! There are night shows at DL that can be seen in parks at WDW. Fantasmic is featured here, I didn’t get the chance to see it (silly early bed time for race morning!) but I would imagine it is very similar to the one at HS (someone correct me if I’m wrong). You can also catch the show “The Magic, The Memories, and You” however it is projected on “It’s a Small World” rather than the castle, I’m guess for two reasons… first the castle is pink not white like Cinderella’s, and second again the castle is MUCH smaller. I will once again bring up the historical nature of this park… in no other Disney park throughout the world can you say that you are walking where Walt Disney himself once walked. Walt actually had an apartment built for himself above the fire station on main street USA so that he could keep an eye on the park. 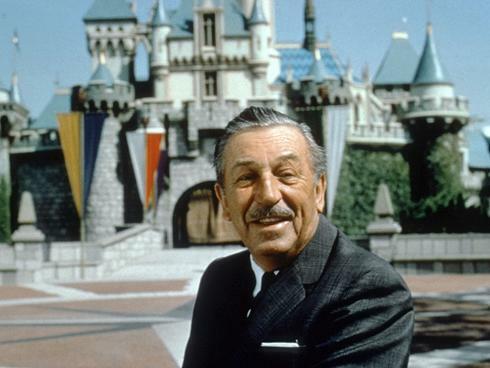 For an additional fee you can take a guided tour where you walk in Walt’s foot steps. On that tour you get to see the apartment where he stayed while in the park. (I also know some neat tidbits about this too if anyone is interested feel free to message me). Despite the differences between DL and MK this is the park where the magic began. 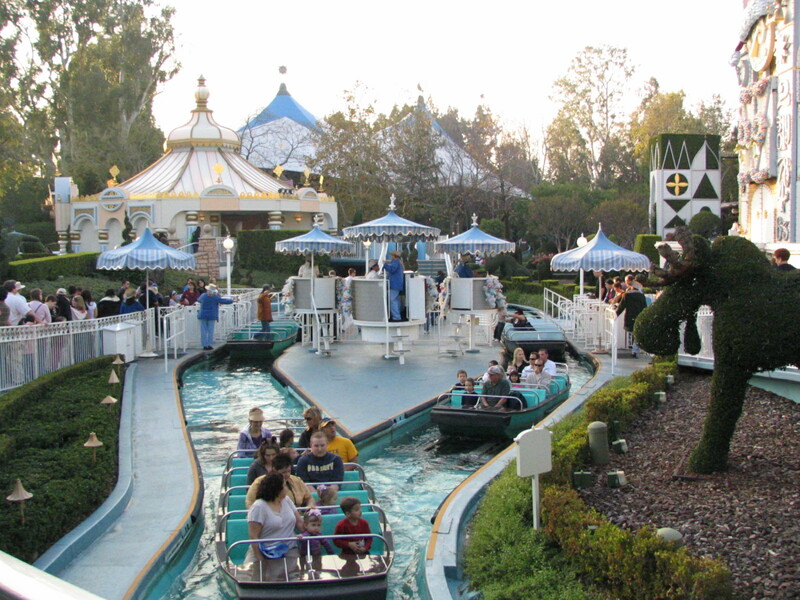 California Adventure Park- This park is rather new in DL history. (From what I hear it used to be a parking lot for DL) This park is not a bus ride away like at WDW… you can walk straight across a large sidewalk from one park to the other. Having been to WDW first CAP in my opinion combines my favorite rides and attractions from HS and EP, plus some of course that are unique to CAP. These cross overs for me were exciting because these are some of my favorite attractions at WDW. They are not 100% the same though. At Toy Story Midway Mania you do not have the illusion of waiting in Andy’s room among his toys, you’re under a shaded area, but not completely inside while you wait. Soarin’ is officially called “Soarin’ Over California” at CAP. The line for this ride at EP is once again completely inside because it is part of “The Land” pavilion. At EP while you wait it is whimsical and you hear light music that reminds you of flying (I always love it when I hear the music from the Rocketeer). At CAP when you do get inside as you closer to the ride the theme is based on aviation history. The music while you wait is more like marches and military music. The décor is all photos of famous planes built in Califoria and a hall of fame to famous aviators. The ride itself is completely the same and WONDERFUL J.
I must go on to the sections of CAP that differ from other Disney Parks. The first is “A Bug’s Land” this area has rides geared more for younger park goes, but is neat because everything is larger than life and give you the impression that you are the size of a bug. Now to my two FAVORITE things from CAP, and quite possibly any Disney Park I’ve visited. Of all of the “lands” at WDW and DL “Carsland” is the newest (just opened in June or July of 2012) and it is certainly my favorite. I felt immersed in Radiator Springs. The detail put into this new land is like nothing I’ve ever seen! All of your favorites from the movie are there… Fillmore’s Organic Fuel, Doc Hudson’s, Flo’s V-8 Café (which was quite possibly the best quick service meal I’ve ever had at Disney! ), Luigi’s Casa de Tires, the Cozy Cone Motel, Ramone’s Body Shop, The Curio store… it was all there!) Even the yellow blinking light that Fillmore says “I’m telling you man, every third blink is slower” is there, and the 3rd blink is slower… yes, I’m the nerd that checked. The “Radiator Springs” racers ride was incredible. 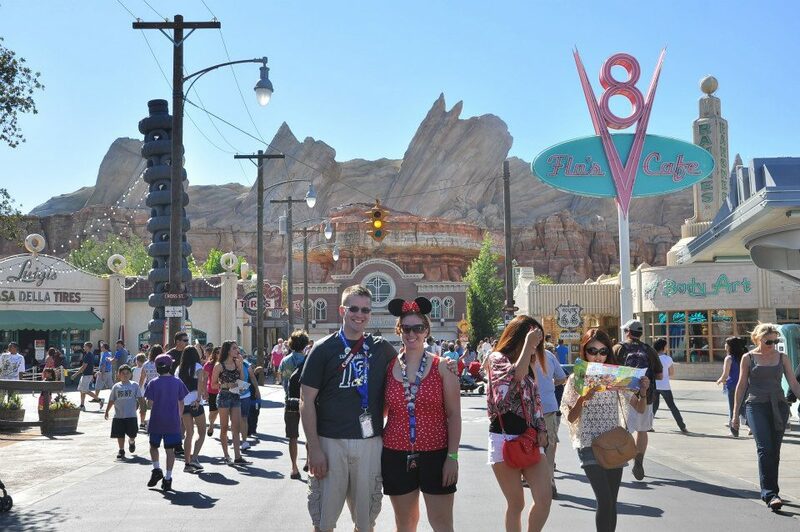 I thoroughly enjoyed everything in Carsland. Also if you go during the day awesome, but make sure you check it out at night as well… all of the neon lights look incredible! Last but not least I have a new favorite night show. 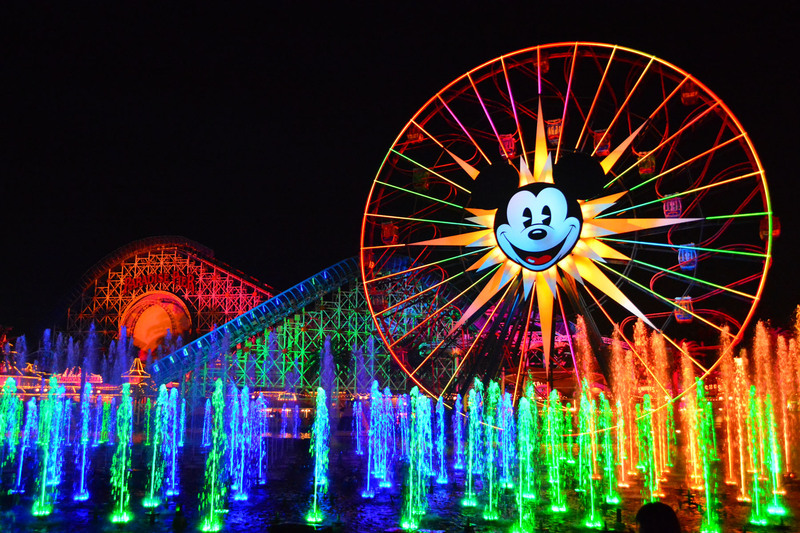 Disney’s “World of Color” was a fantastic water show. It basically takes you on a journey of color with clips from your favorite Disney films. Lights, pyrotechnics, lasers, color and shooting water… this show has it all!